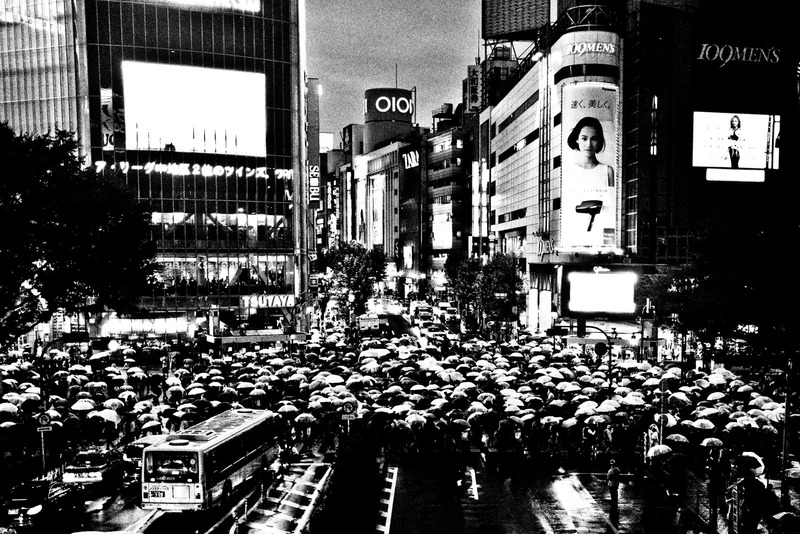 Tokyo the city that really never sleeps…… Love this city, my home far away from home. Here you will find some ongoing series. Tokyo Seclusion will be my first big exhibition at CameraJapan 2018, LantarenVenster in Rotterdam. Shimbashi Blues is an ongoing serie about the salarymen and women at the start of their working day. More series will follow soon.